If you build it, they will come. 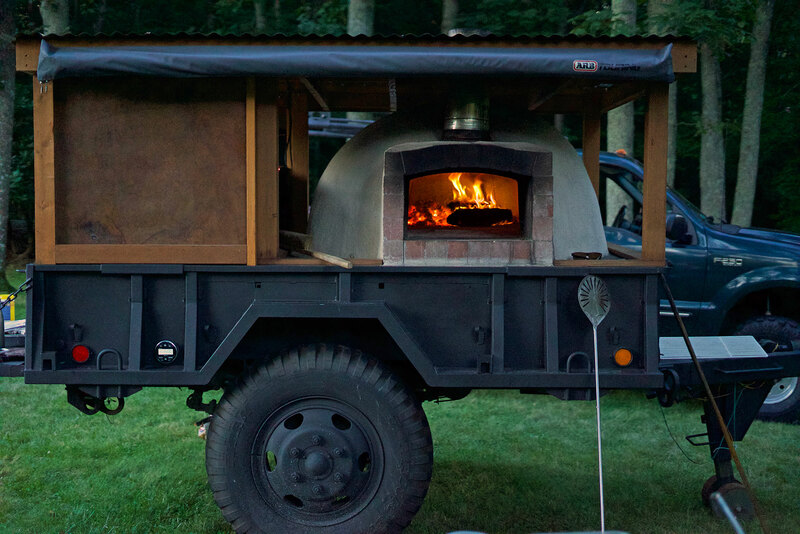 We built a 50″ diameter wood-fired pizza oven on a military trailer with 42 inches tires. 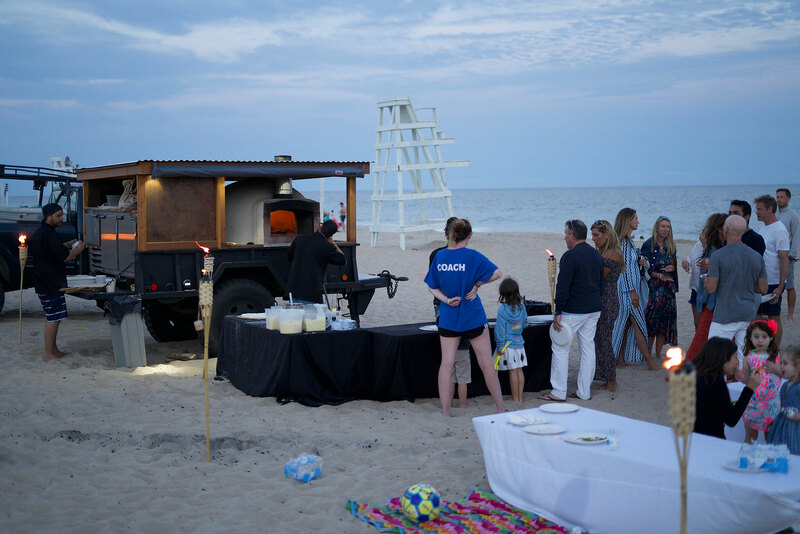 We can cook pizza wherever you want, including the beach. 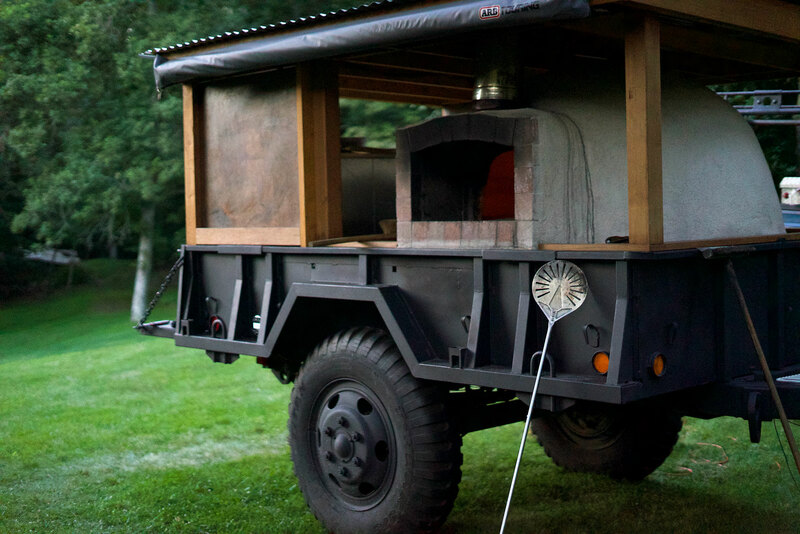 We also added a stereo system, USB charger ports, LED lights for the night, 12 ft extendable awning if it rains and a commercial fridge sits in the rear. It’s a party on wheels and the fleet is growing.